I want to know what is the best way to upgrade my quasar application (SPA) in production. When I finished my dev with “quasar dev” I use “quasar build” to pack my application in dist folder. Do I need to delete old dist folder before build ? How can be sure my users have the latest version of my app in the cache ? Wich process do you use guys for your apps ? The old dist folder is automatically deleted when a new build is started. Also, the generated webpack bundle uses cache busting techniques, like appending a hash value to the filename, so you shouldn’t have to worry too much about caching issues. So when it comes to deploying your app, there are different ways a achieve this. Because Quasar/Vue.js projects are just static files most of the time, you can just replace the old files with the new files on your server. Most of the times, you do not want to build your files on your production server, because then you need to install the whole toolchain, make sure, only authorized users could use the tools, protect your source, you have additional load on your server, find a way to deploy without downtime when building. Thanks @a47ae for this complete and usefull reply !! Are you shure about point 2, browser cache is taked into account, so user can see changes just pressing F5 (not ctrl+F5)? Look at chunk and chunkFilename. 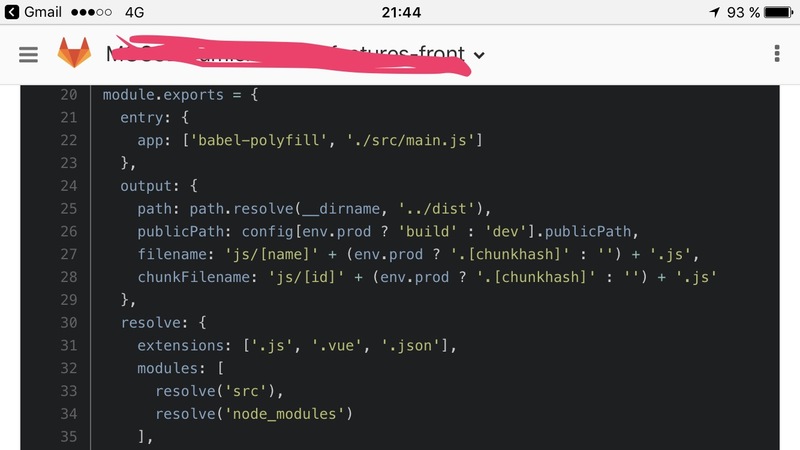 I never used webpack but it worked without ctrl+F5, but is F5 or other reload method avoidable? Also index.html needs a <meta> or something to turn off browser cache, isn’t it? @mzamateo Why do you want to avoid the reload? Just for development or in production? In production, i think must reload. On my side, I put app version in localstorage (or cookie) and I check if the current version is different (ex: 9.0.10 -> 9.0.11) then I open dialog to inform the user that a new version is available since his last visit and if he want to see the changelog or not.